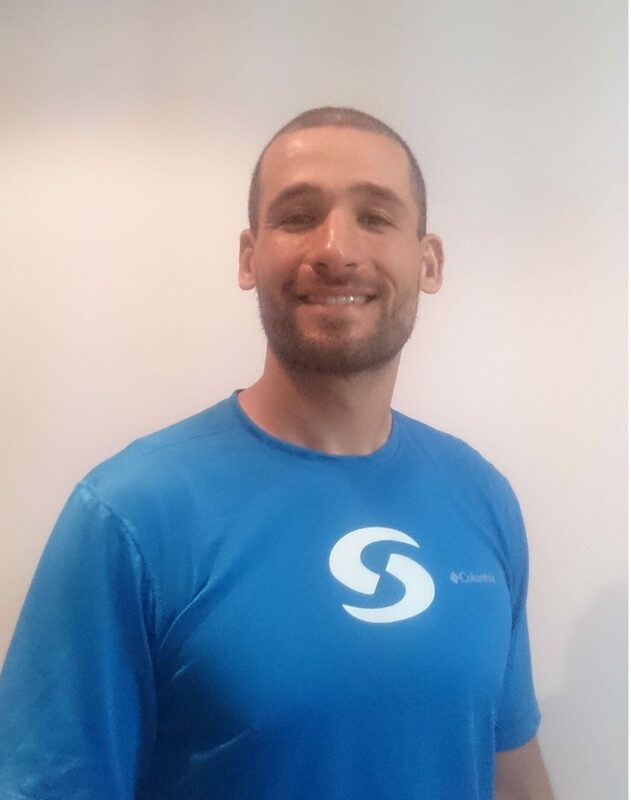 Dubai Personal Tennis Coach and Jiu Jitsu Personal Trainer Naim is available throughout Dubai for 1-2-1 and small group tennis coaching and Jiu Jitsu lessons. Naim started playing tennis when he was 6 and competed in numerous tournaments across Morocco. He also holds a bachelor degree in Finance and has worked as a finance manager for 10 years back in Morocco. During this time he never lost his passion for tennis and worked on getting certified as an instructor asap. Based in Dubai, Naim provides well structured tennis lessons at any level for adults, children and seniors. Whether you are new to tennis, an advanced player or want to include an element of tennis for fitness into your personal fitness routine Naim will create a personalised lesson plan just for you. Naim also provides training in Dubai for Jiu Jitsu. As a form of Martial Art Jiu Jitsu is a great way to get and stay in shape for people of any age. Naim’s personal tennis coaching in Dubai is focused on consistency an and high intensity. Using his skills and knowledge gained on the court Naim will help you learn to play tennis or improve your current game playing skills. Naim can help you improve on all aspects of your tennis game and tennis fitness. His particular strengths are forehand, footwork and mental strength. Yes – before you start your tennis coaching or Jiu Jitsu personal training Naim will provide a thorough fitness evaluation and consultation. During this consultation you and Naim can discuss your tennis or fitness goals and work on a personalised tennis coaching plan. A racket and if you don’t own one Naim can provide a spare one by the time I let you know what specs you should go for when buying your own racket. Yes – even for tennis players good diet and nutrition is important. With this in mind Naim can provide diet and nutrition advice relating to your personal training plan. Yes – it is preferable to pre-book your tennis lessons to ensure your time slots are available. No probelm, life gets in the way sometimes and if you miss a lesson we will catch it up asap as long as cancellations do not exceed once or twice per term. Being overseas is of course exempted from the cancellation limit. Naim is unavailable at this time. To find an alternative personal trainer or fitness coach in Dubai please use the top menu to find local trainers in your area.